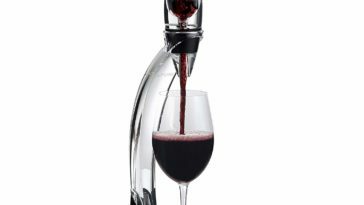 As a wine enthusiast, you probably wonder what a non alcoholic wine can offer. 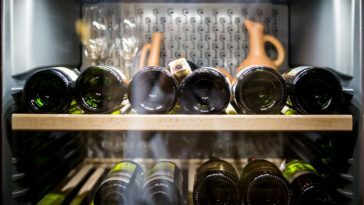 It helps to know that each type of non alcoholic wine has its own unique characteristics and that some specimens can rival the flavor and quality of conventional wines. 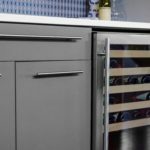 This article provides an in-depth review of three wines that have earned the attention of enthusiasts and connoisseurs alike. 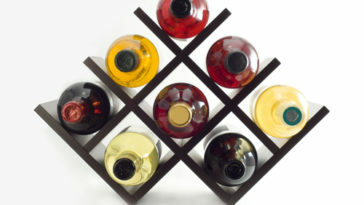 An overview of non alcoholic wines will be followed by detailed information about each of the selected products. 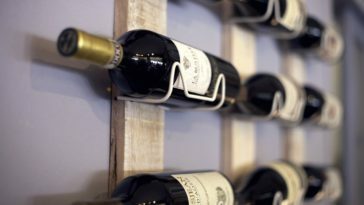 Because each of these wines may suit a variety of palates and occasions, the review also describes the positive and negative attributes of each product to help you decide if it is the right choice for you. 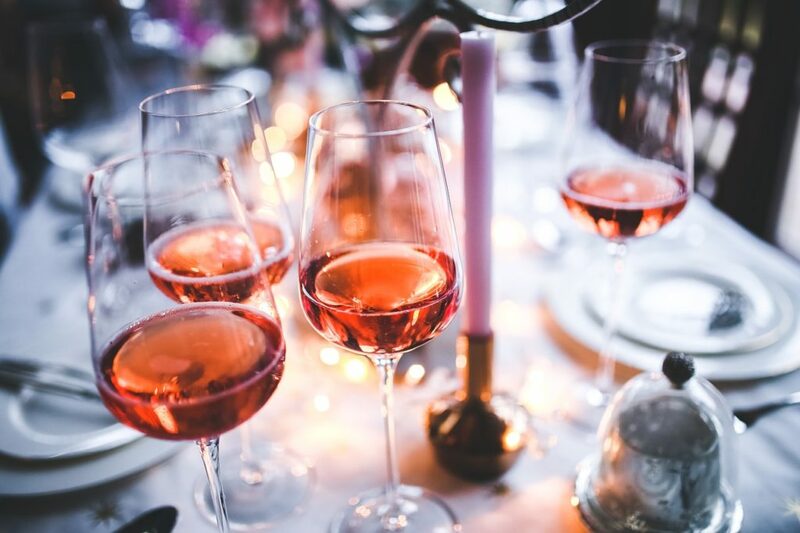 Throughout the article, we offer suggestions about occasions that may lend themselves especially well to the inclusion of non alcoholic wines and provide ideas about possible wine and food pairings. At this point, you might be wondering “What exactly is non alcoholic wine, anyway”? Non alcoholic wine, also known as dealcoholized wine, is wine from which all alcohol has been removed. 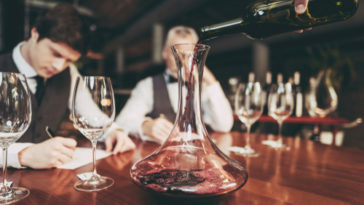 While some wines that are labeled non alcoholic contain as much as 0.5 percent alcohol by volume (ABV), wine must not contain more than 0.05 percent ABV to be considered dealcoholized. 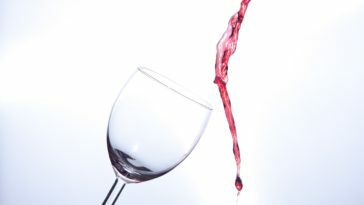 Alcoholic wines contain more than 1.2 percent ABV and wines within the range of 0.5 and 1.2 percent ABV are considered low alcohol. 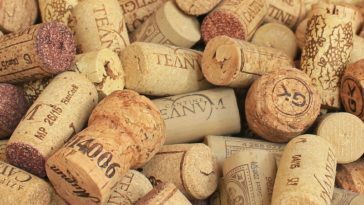 Evidence of the production and use of non alcoholic wine dates back to prehistoric times but their large-scale modern-day commercialization began some time in the mid-1980’s. Non alcoholic wine is not the same as grape juice, which is not fermented. 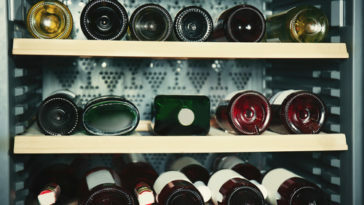 By contrast, non alcoholic wine is fermented and aged just like conventional wine but its alcohol is removed during the final stages of production. 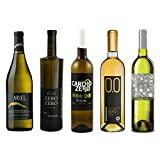 Some wines that are labeled non alcoholic can contain as much as 0.3 percent ABV and are thus not suitable for consumption in ceremonial occasions that require abstinence from alcohol. While the small traces of alcohol that are present in many non alcoholic wines are not sufficient to make you drunk, non alcoholic wines have not been officially certified as safe for consumption during pregnancy. 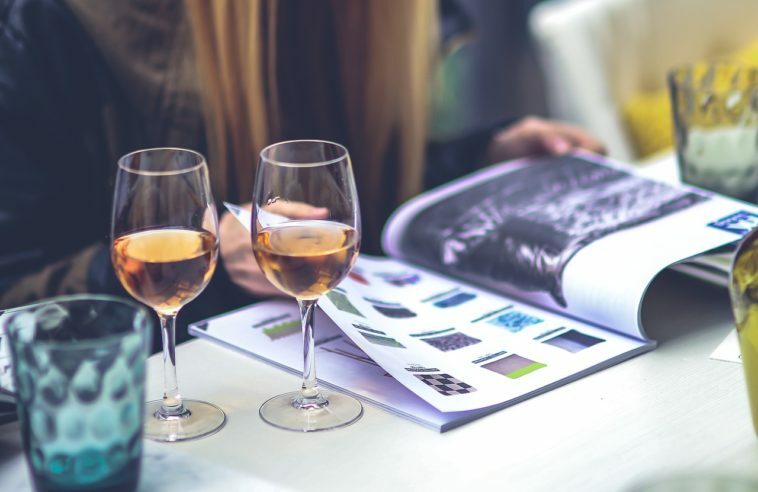 Non alcoholic wine may be well-suited for occasions where you want to enjoy the taste of your favorite wine without needing to worry about driving home safely. 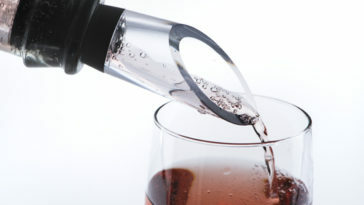 Non alcoholic wine may be the beverage of choice in situations where open drinking is not allowed, since there is no obvious appearance of alcohol and consumption of this type of wine is not likely to create intoxication. 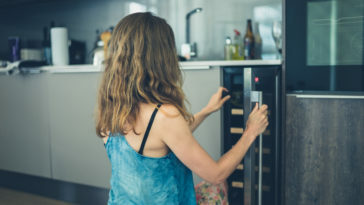 Non alcoholic wines may also be ideal for use when you have been drinking and do not wish to consume any more beverages that contain alcohol. This narrative will now turn to a review of three specific non alcoholic wines and will discuss the specifications and special attributes of each product. The review should provide you with the information you need to make an informed selection among the many available choices. 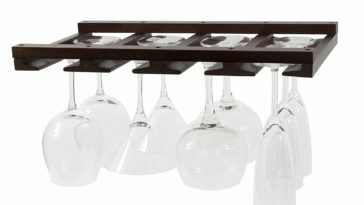 Ariel Chardonnay is a perfect wine for an evening with friends and family. This full-flavored white wine is produced in California by Ariel Vineyards and is packaged in an attractive 750 milliliter bottle. 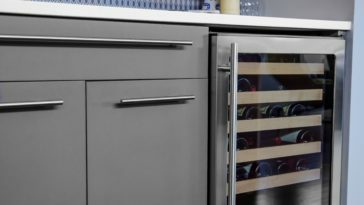 The alcohol in this wine has been removed through cold filtration, protecting its flavor and texture from the negative impact of more aggressive dealcoholization methods. Ariel Chardonnay is made from grapes that are carefully chosen for their robust fruit flavor. The wine is cold fermented and barrel aged to produce a complex mixture of flavors. Its buttery oak texture has hints of apple and butterscotch that will likely become more pronounced as the wine ages. Ariel Chardonnay contains less than 0.5% ABV and is suitable for use as a non-alcoholic wine. This wine can be aged for up to five years for a fuller flavor and will retain its stability throughout the aging process. The low alcohol content in this wine makes it suitable for use in cooking and food preparation. This Chardonnay has a taste that is nearly identical to alcoholic wine, which makes it a good choice for people who enjoy the taste of wine but do not want to feel its negative effects. This wine is not completely alcohol-free and may not be suitable for use by persons who have health or religious restrictions pertaining to alcohol consumption. 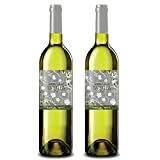 This product may not be a good choice if you prefer dry white wines, since its taste does tend to run a bit on the sweet side. Ariel Chardonnay is a white non alcoholic wine that has a complex flavor profile. The recommended serving size is about 100 milliliters, or approximately 3.38 ounces. For a dinner at home, you can enjoy Ariel Chardonnay in a perfect pairing with seafood, duck or pasta dishes. Tautila Blanco is a non alcoholic white wine that is made from Airen grapes and produced using low temperature vacuum distillation to preserve its delicate texture and aroma. This wine is dealcoholized just prior to bottling, preserving its subtly intense flavor and complexity. 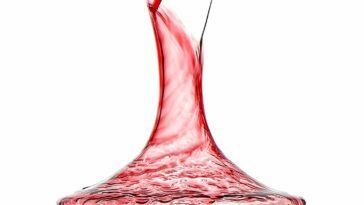 Much of the caloric load is removed at production time, resulting in a wine that has approximately 4 grams of sugar per 100 milliliter serving. Tautila Blanco is produced in Spain by Bodega Senorio de la Tautila through traditional production methods to create a wine that has a clear yellow color and light citrus flavor. Tautila Blanco is aromatic and lively with a clean finish and is especially tasty when served chilled at a temperature between 46.4 and 50.0 degrees Fahrenheit. Tautila Blanco is alcohol-free and is Halal certified, making it suitable when alcohol use is restricted for religious reasons. Because this wine is alcohol-free, it may be a good choice for those who enjoy the taste of wine but who struggle with addiction. Tautila Blanco has a low sugar content and may be an ideal wine to serve to guests who are counting calories. The zero alcohol content makes this wine an ideal choice for designated drivers and mothers-to-be. Tautilo Blanco has a dry aftertaste that may not be enjoyed by those who prefer sweeter flavors. This wine will probably not satisfy those who still prefer at least a minimal level of alcohol in wine. Tautila Blanco is a Halal certified white wine that has a delicate citrus flavor. 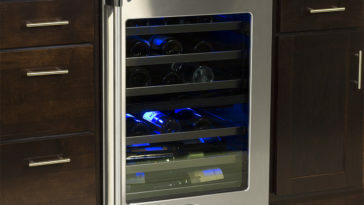 Its zero alcohol content makes it an ideal choice for occasions that require abstinence from alcohol. You can create an ideal pairing of Tautilo Blanco and regional Spanish cuisine, such as Arroz con Pollo or Seafood Paella. If you prefer local flavors, serve Tautila Blanco chilled and paired with creamy pasta dishes or white meat for a flavorful and hearty meal. St. Regis Cabernet Sauvignon is a non alcoholic wine that is produced in the north of Spain. This wine is a flavorful blend of black currant and ripe plums, which is enhanced with a mixture of mint and spices to produce a well-balanced wine with a deep red color. St. Regis Cabernet Sauvignon has less than 0.5 percent ABV and has a flavor that is hearty and toasty. St. Regis Cabernet is dealcoholized through a vacuum distillation process that results in a perfect balance of malic and tartaric acids without adversely affecting the flavor or texture of the wine. 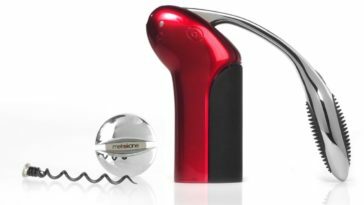 This wine is most tasty when served at temperatures ranging from 50 to 54 degrees Fahrenheit and is best if consumed within 48 hours after opening. St. Regis Cabernet Sauvignon contains 60 calories per 250 milliliter serving and is delicately sweet with no aftertaste. The balanced acidity in St. Regis Cabernet Sauvignon makes it an ideal choice for use as a dinner wine. St. Regis Cabernet Sauvignon offers a flavorful blend of black fruit and herbs that leaves little aftertaste, making it a good choice for consumption as a stand-alone beverage. 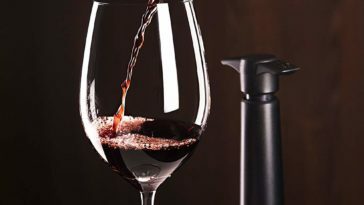 This full-flavored red wine has a taste that is nearly identical to that of conventional wines, making it a good choice for people who enjoy the taste of alcoholic wines. St. Regis Cabernet Sauvignon contains added sugar and may not be a good choice for persons who are weight conscious or who cannot ingest sugar for health reasons. This wine is not completely alcohol-free and may not be a good choice for persons who cannot drink alcohol due to medical or religious restrictions. St. Regis Cabernet Sauvignon is a full-bodied red wine that can be paired with red meat, game or poultry for a complete meal. For those who crave lighter fare, this wine may also be paired with hard cheeses and pasta dishes for a satisfying and wholesome dinner. 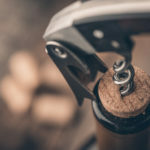 This review offered detailed descriptions of three of the best non-alcoholic wines that are both affordable and suitable for use in a variety of occasions. The information provided is intended to help you to narrow the options from a myriad possible selections and will hopefully make your purchase decision easier. We hope that our hints about wine and food pairings will help your next gathering to be a success that will keep your guests happy for a long time.